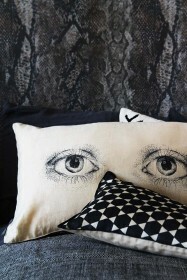 In our opinion, no home should be without cushions! A tropical and jungle inspired cushion the Large Rectangle Cockatoo Velvet Cushion will stand out on your statement sofa or armchair. 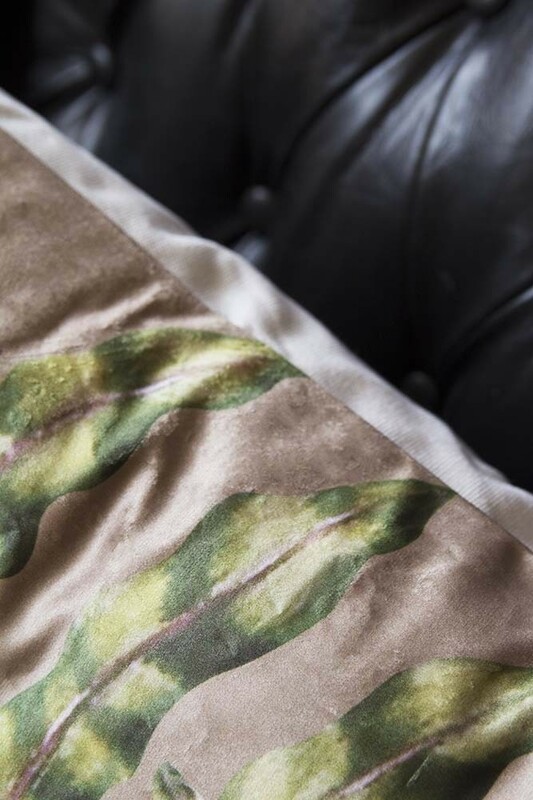 Featuring two lovebirds, the luxurious velvet cushion is so soft to touch and can be mixed and matched with a variety of other velvet or colourful cushions to create an eye-catching display! 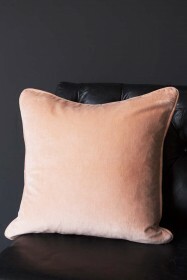 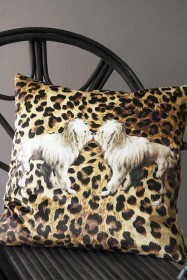 What we particularly love about the fashion-inspired Large Rectangle Cockatoo Velvet Cushion is it’s size! 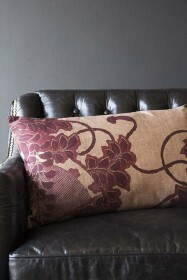 Bigger really is better and the large cushion will fill spaces, adding a cosy vibe to your home. 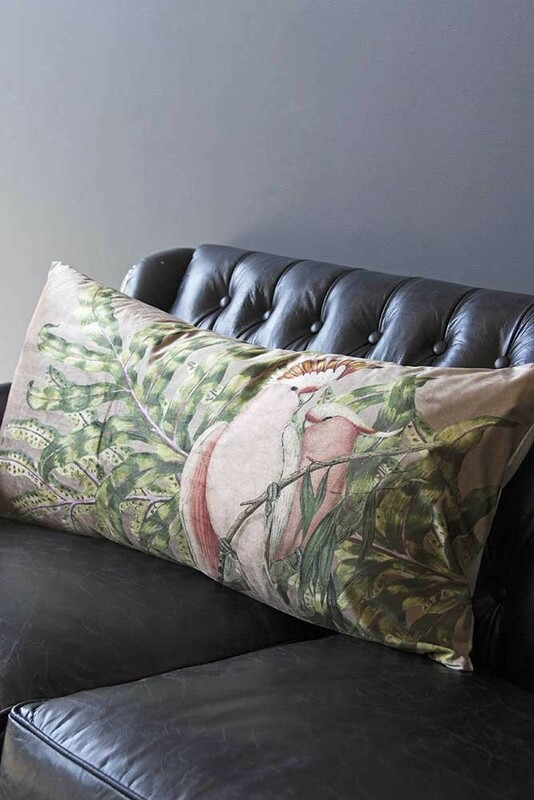 Style the Large Rectangle Cockatoo Velvet Cushion on your sofa, your bed, or your armchair - or alternatively - be a little bit different and style the cushion in nooks and on the floor to create a bohemian feel or meditation spot. 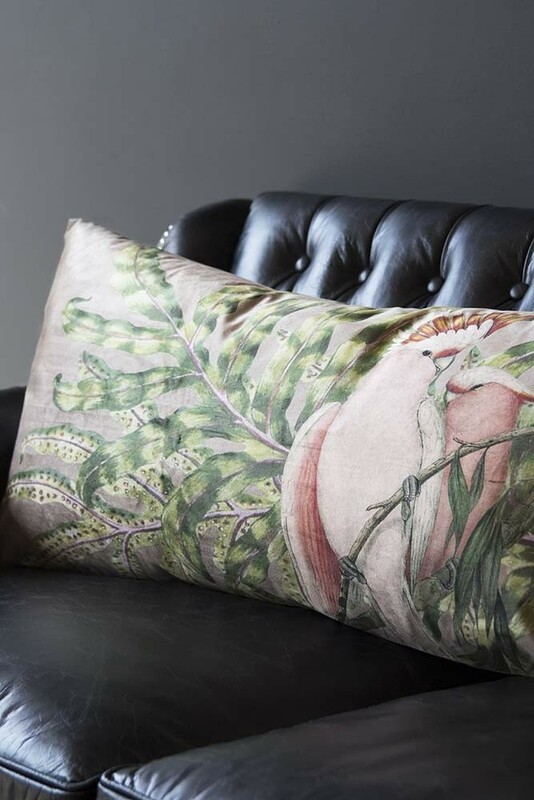 A gorgeous cushion, we think that the Large Rectangle Cockatoo Velvet Cushion would make a fabulous birthday, anniversary, or Christmas gift!